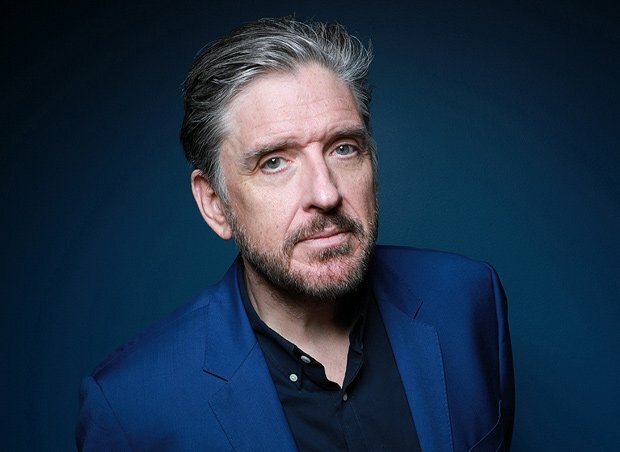 It's been over two decades since Craig Ferguson was last at the Edinburgh Fringe, and both he and the city have been through quite a lot of changes in that period. The venue at which he made an impact (Gilded Balloon on the Cowgate) burned down, while the capital has acquired an expensive parliament and tram system. Mind you, an unpopular Tory government is in power, so maybe some things will feel exactly the same for this Cumbernauld boy who is now a household name in the States for his chat-show work. And it's those skills as a host on the US late-night TV circuit that he will be utilising this August as he meets and greets a plethora of festival names for shows that will be simultaneously broadcast to his SiriusXM Satellite Radio audience. It was the outgoing Time Lord, Peter Capaldi, who helped coin Ferguson's stage moniker, and in the late 80s / early 90s, being a comedy folk singer with a name like Bing Hitler was very much de rigueur at the Fringe. For many people, the festival city will be unrecognisable from 1994, but for Craig Ferguson this should be an emotional homecoming, regardless of the surroundings. The Craig Ferguson Show, Gilded Balloon at Rose Theatre, 7–18 Aug (not 12 & 13), 10.45pm, £16.